It is a muscle responsible for elevating the angle of the mouth. It is connected to the nerve known as the buccal branch. This facial muscle receives fresh oxygenated blood from the facial artery network. This muscle arises from the Canine Fossa, just below the infraorbital foramen. Its fibers are inserted into the angle of the mouth and intermingle with those of the Orbicularis oris, Triangularis and Zygomaticus. It originates from the maxilla bone and enters into a chiasma of muscle which is found near the corners of the mouth. 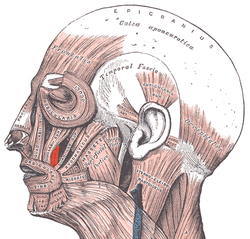 Thus, there are two levator anguli oris muscles, both of which are located on either side of the mouth. 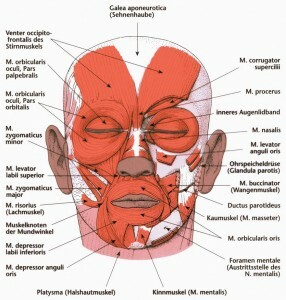 The muscle moves from deep to superficial level to insert into the lateral edge of the upper lip and into the modiolus. This muscle functions to elevate the angle of the mouth at the corner. It assists in nonverbal communication. It helps the face to make the most common expressions, such as the smile. 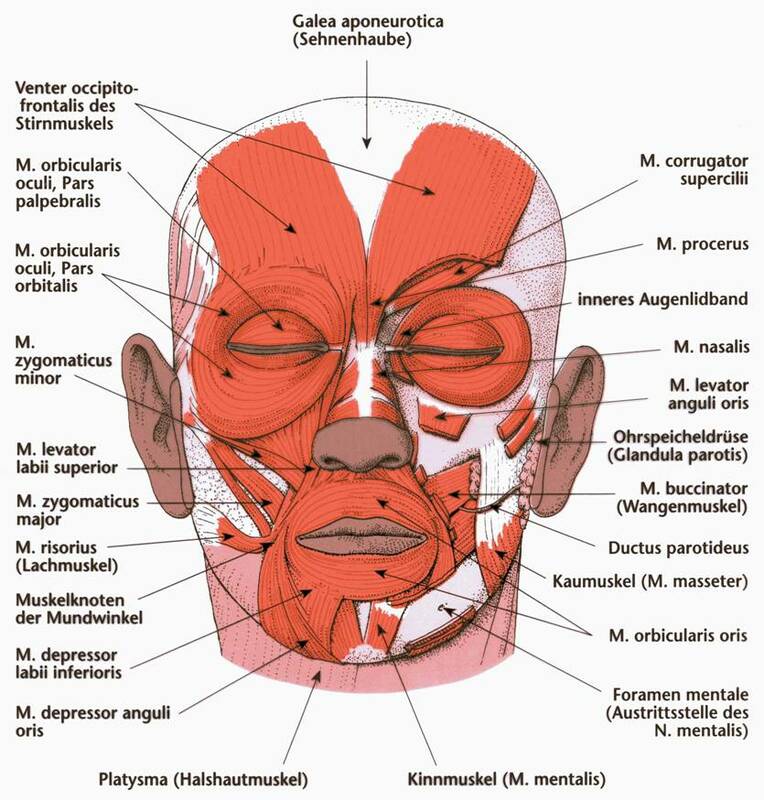 The corners of the mouth move upward when both the levator anguli oris muscles work together. A sufferer may also experience loss of muscle control in the mouth. Take a peek at these pictures to understand the location and function of this muscle.